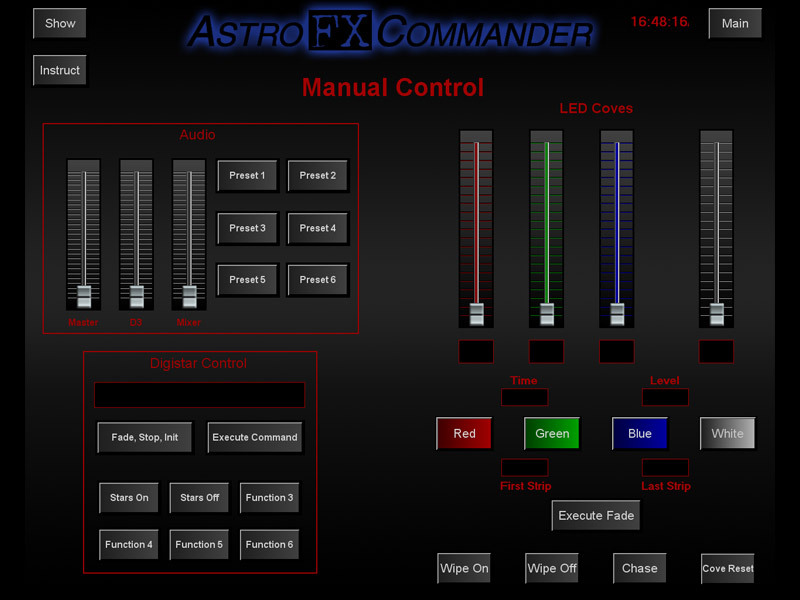 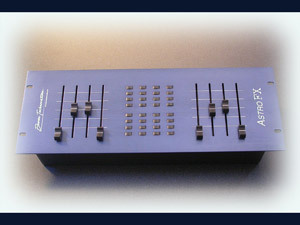 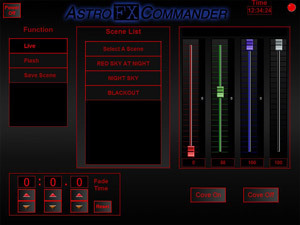 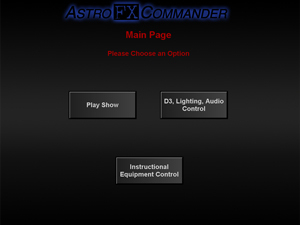 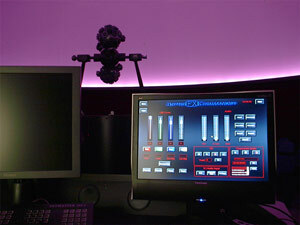 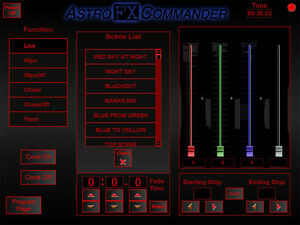 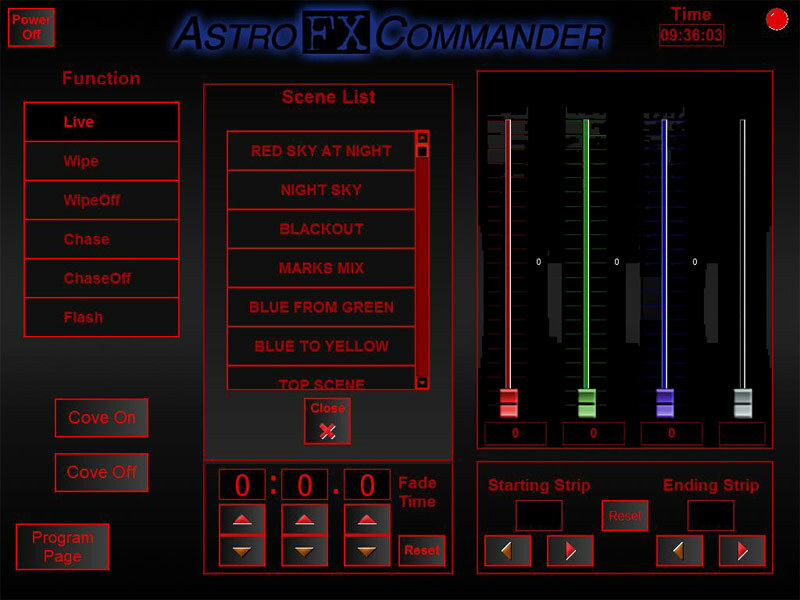 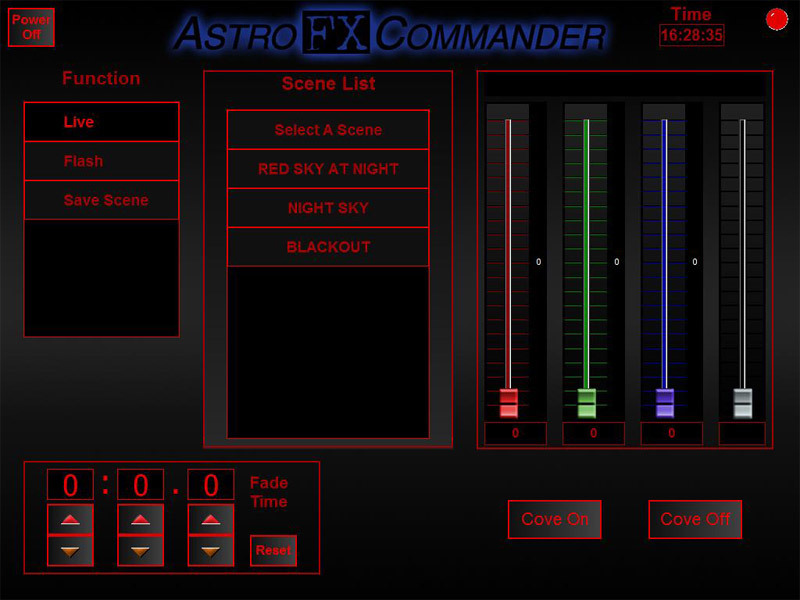 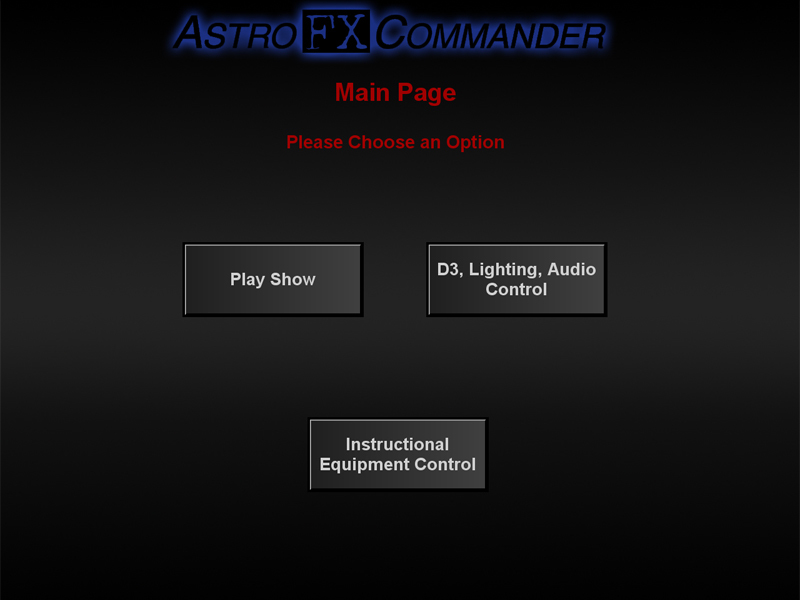 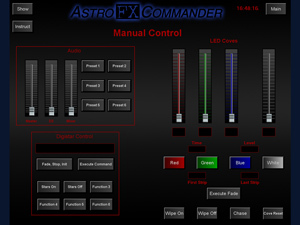 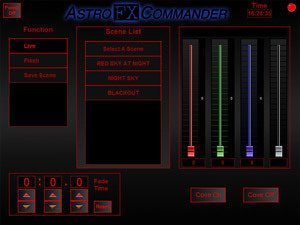 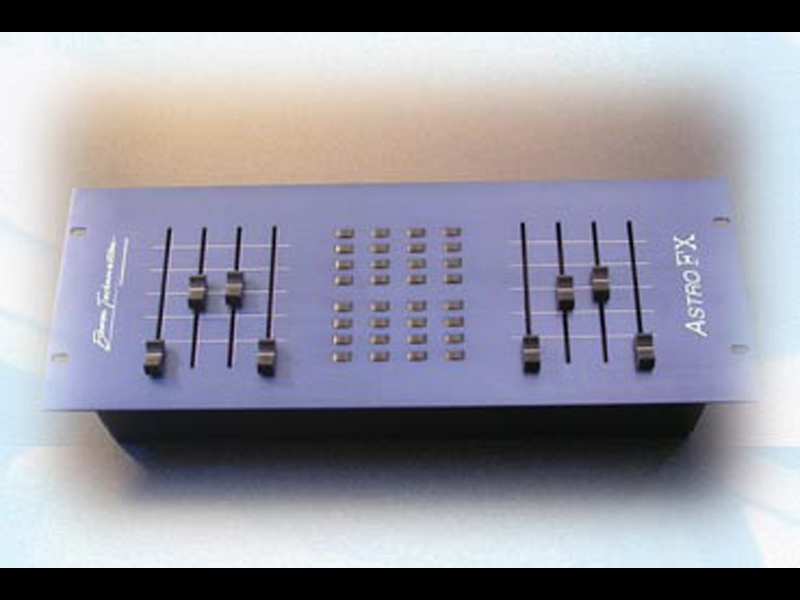 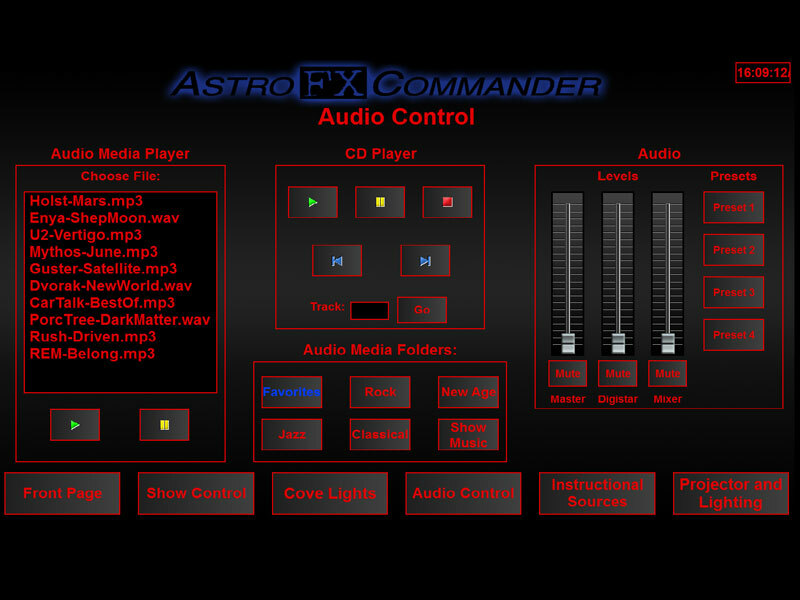 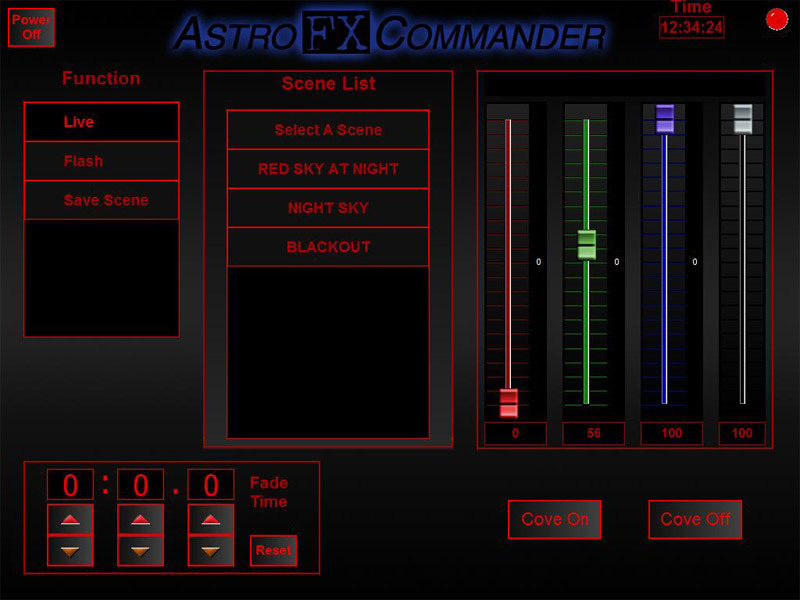 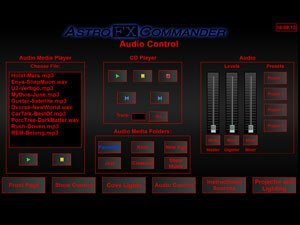 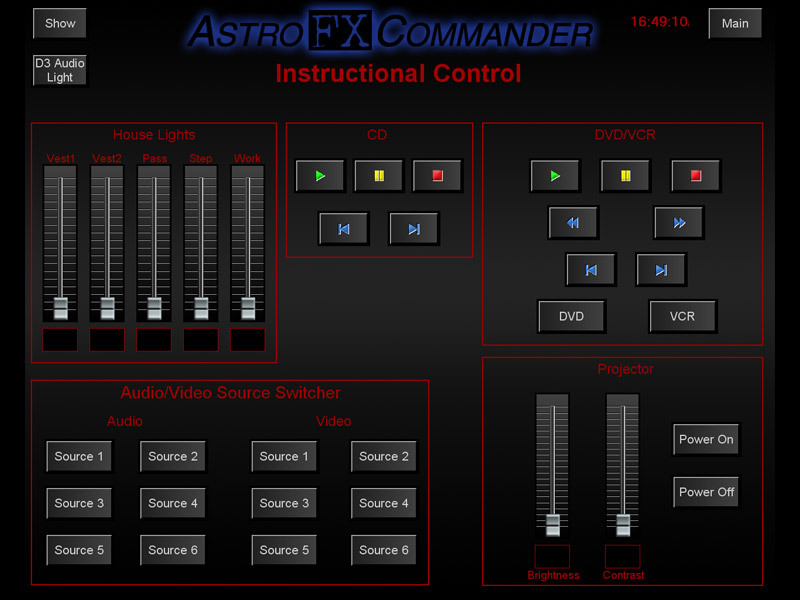 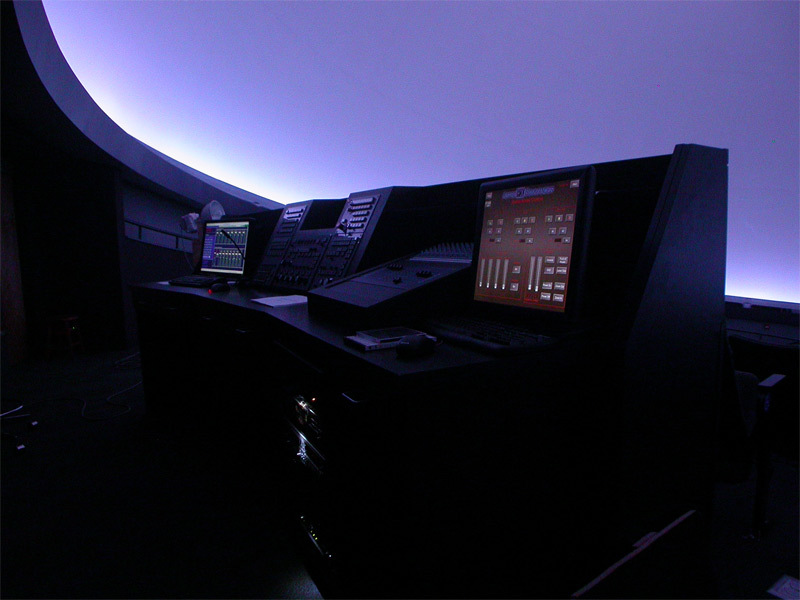 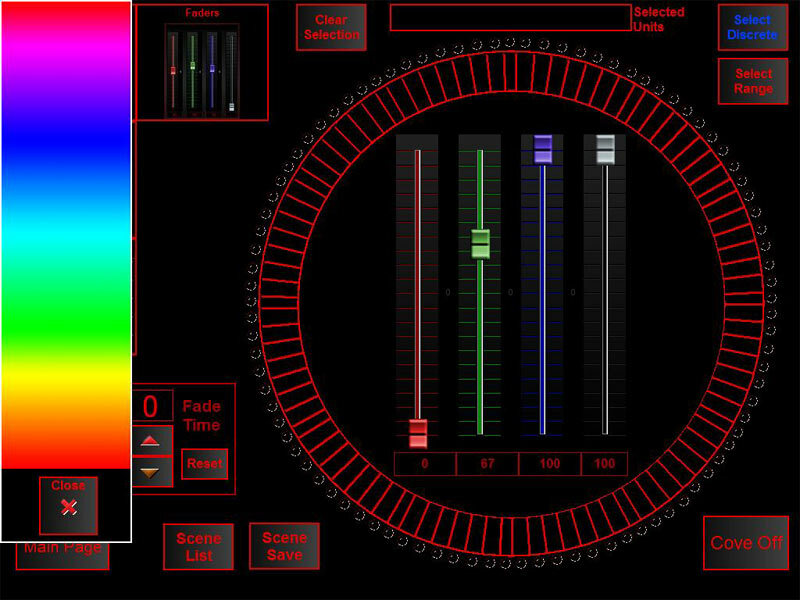 AstroFXCommander systems provide control of all the devices in your impressive new immersive theater. 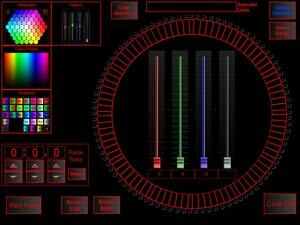 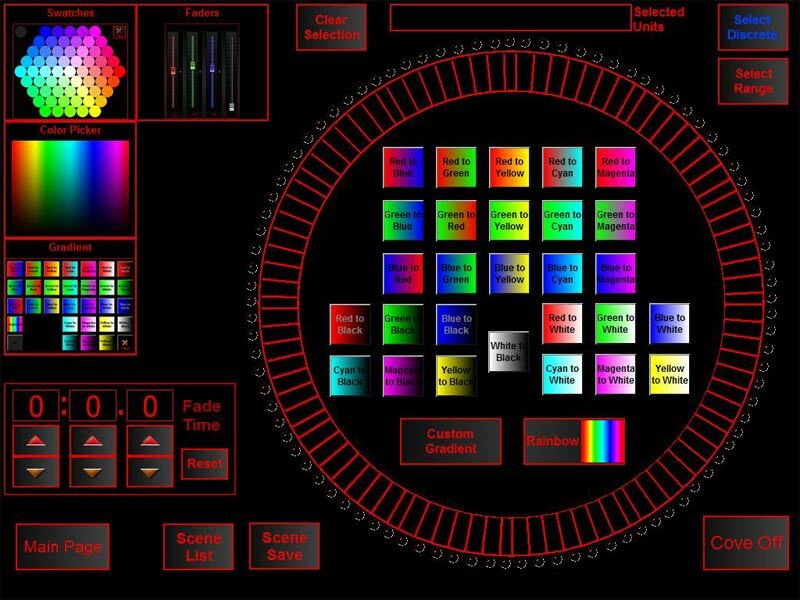 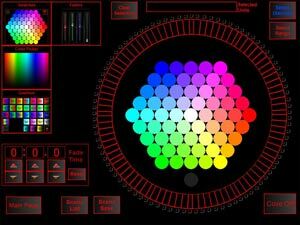 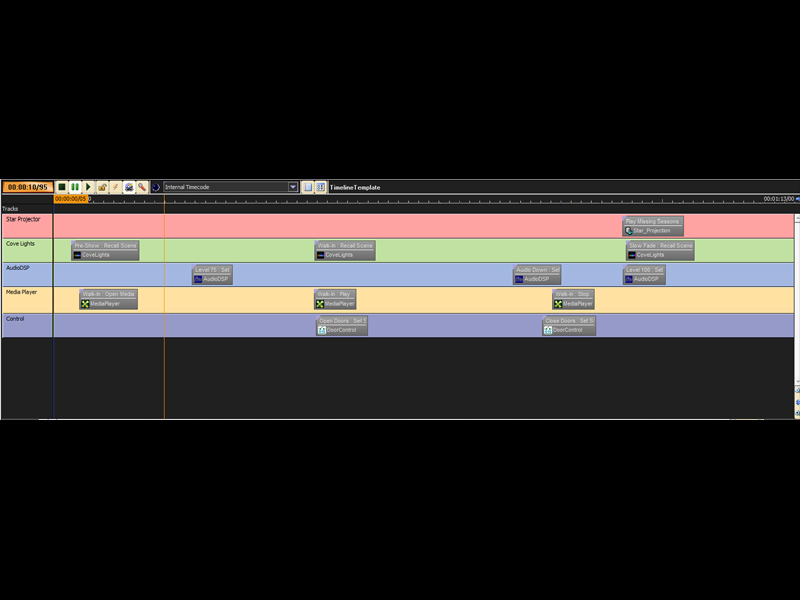 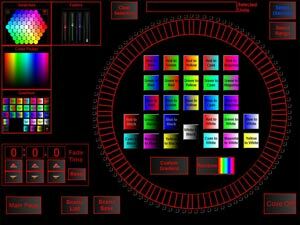 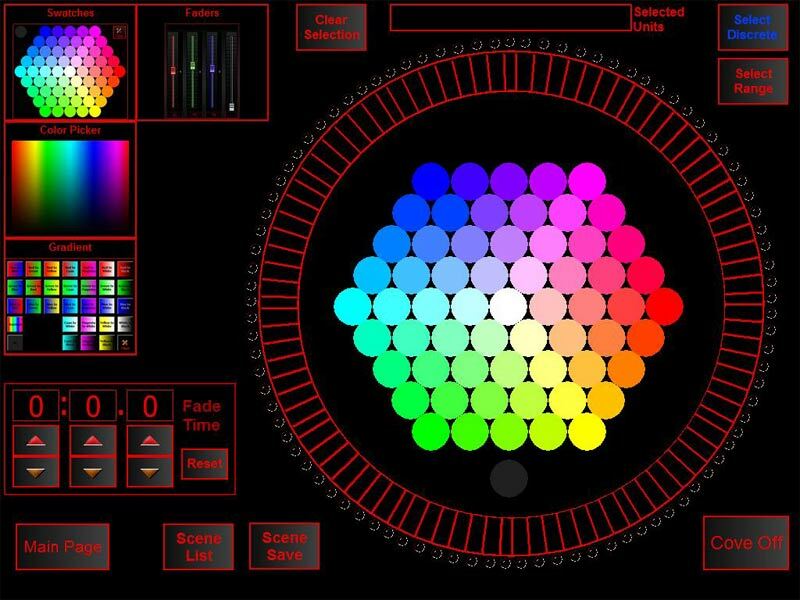 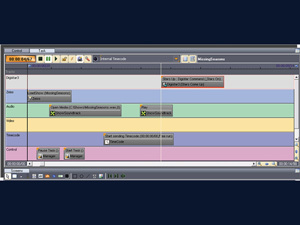 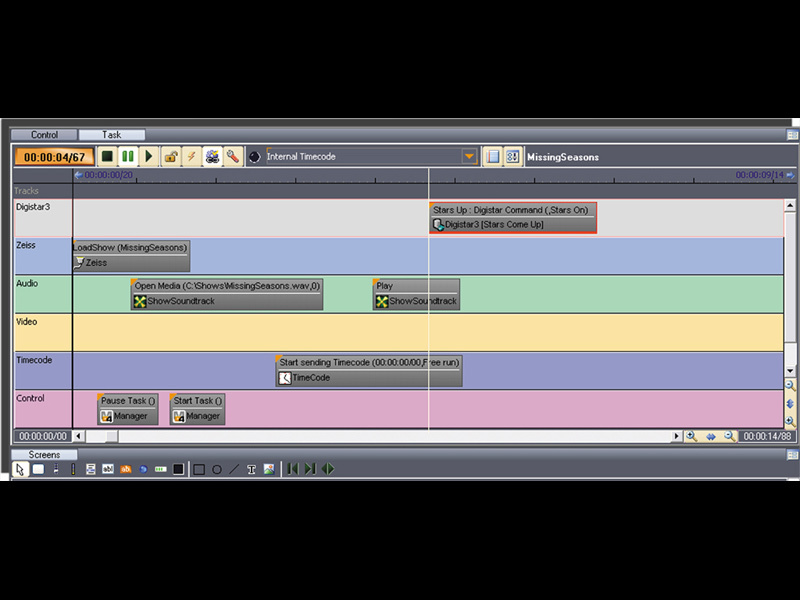 These ultra-modern systems are completely graphic user interfaces (GUI) based with drag and drop windows and timelines, and can control doors, lights, audio levels, robotics, video systems and projectors, motors and anything else you can think of. 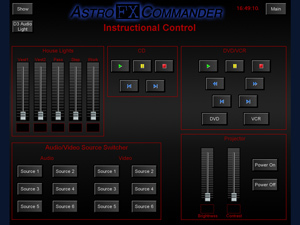 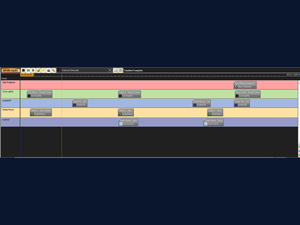 Control interfaces with systems from Evans and Sutherland, Digitalis, Zeiss, and Goto system are currently available in the packages.